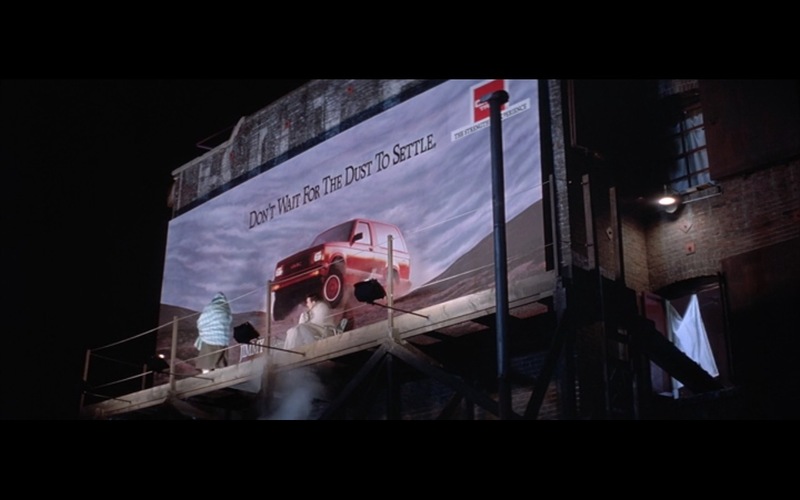 GMC product placement in True Romance (1993) movie. They story was really deep and I like the multiple directions the stories took. Great movies; I loved everyone of them; definitely worth the time! Astounding how this young man had such will and wisdom. Everyone I’ve recommended this to has loved it! Rent it and judge for yourself.